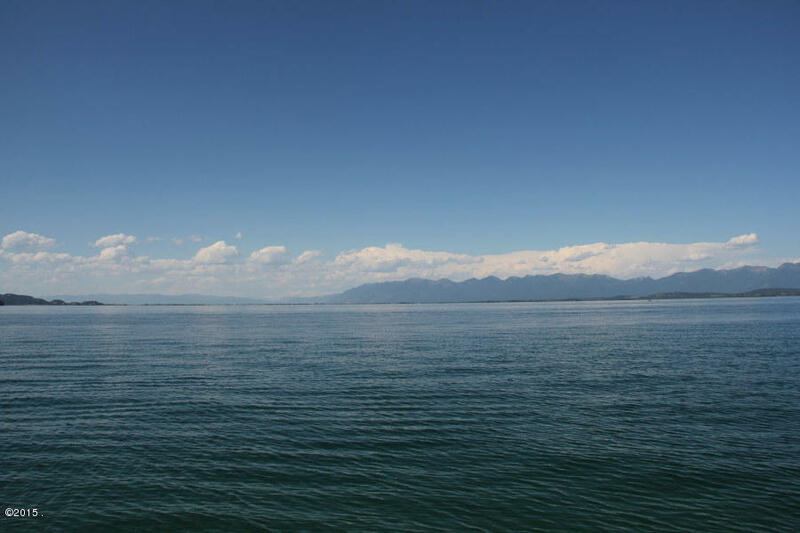 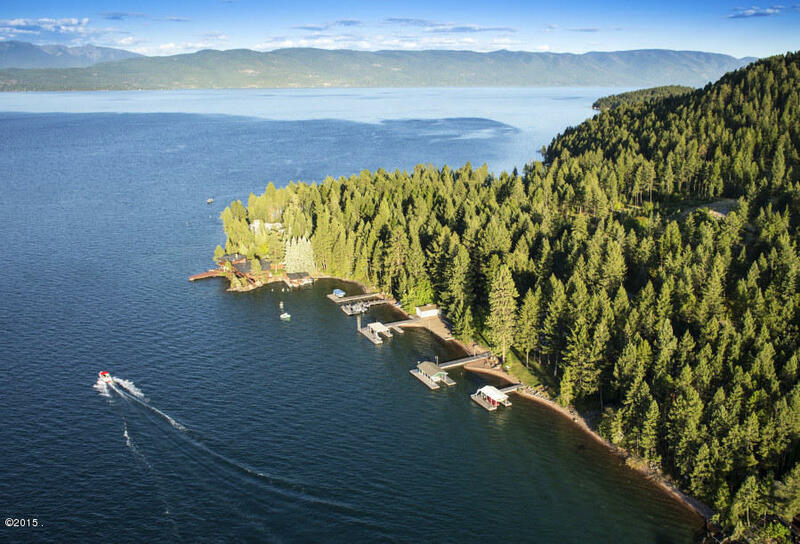 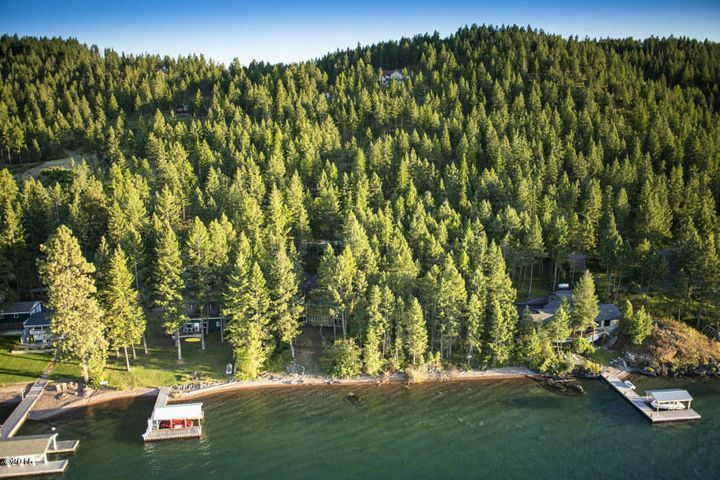 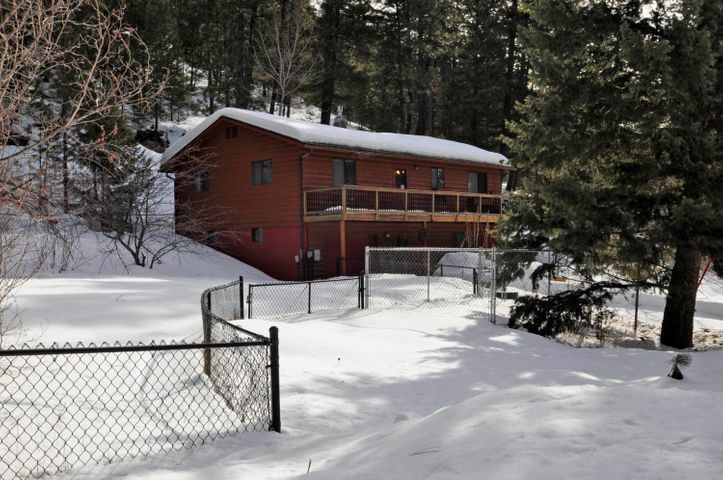 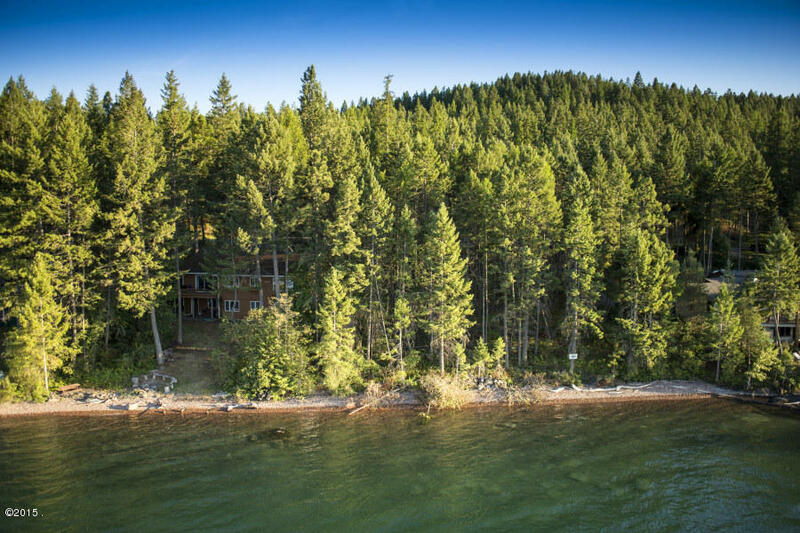 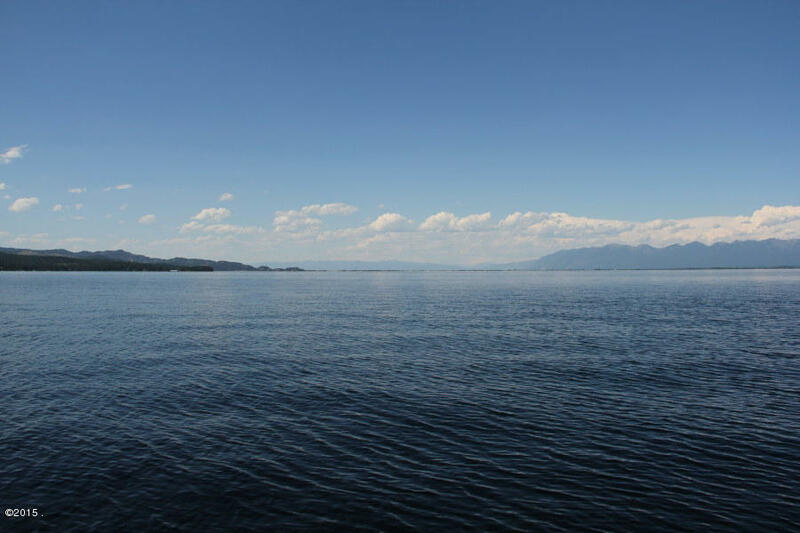 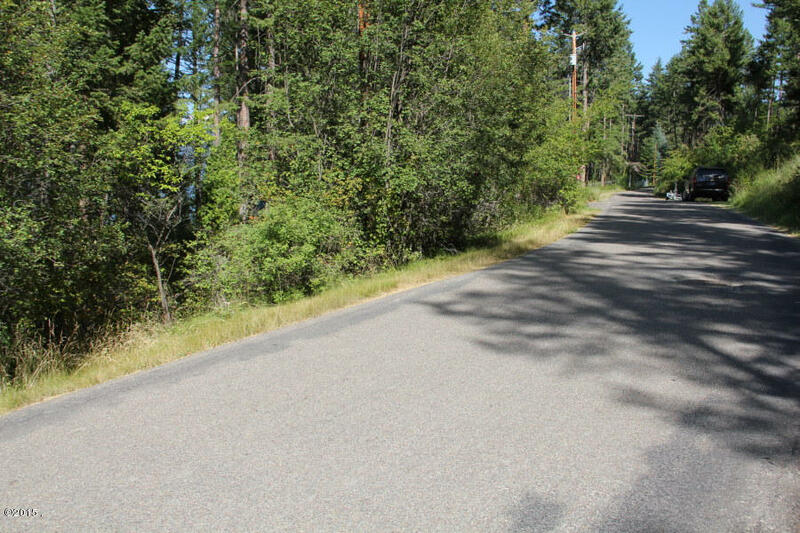 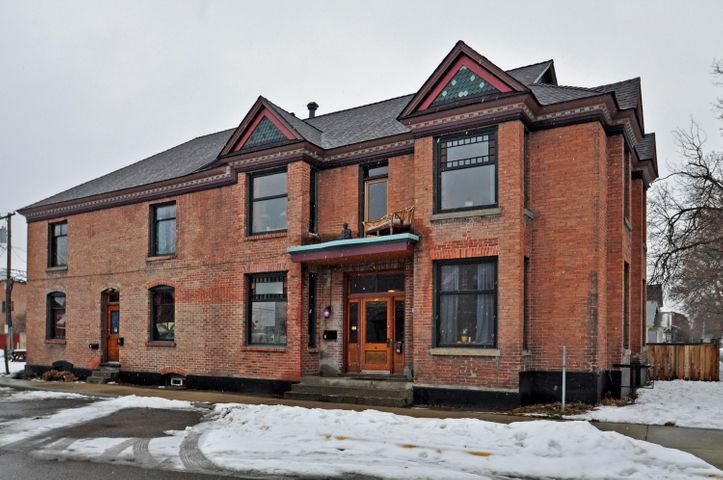 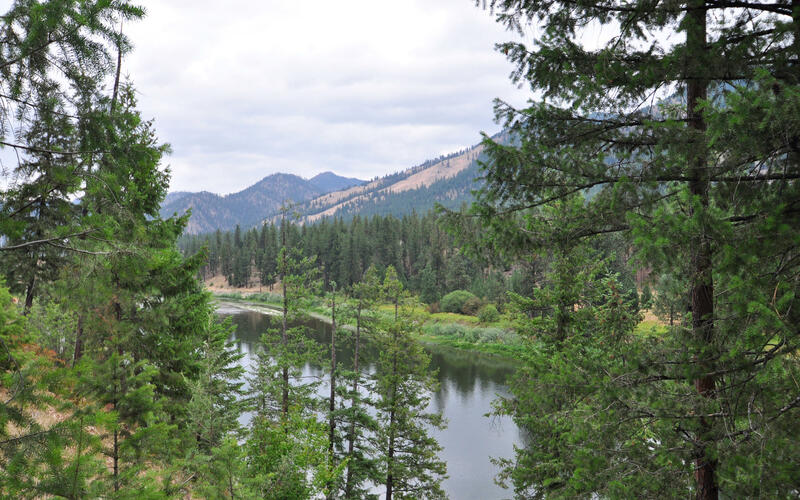 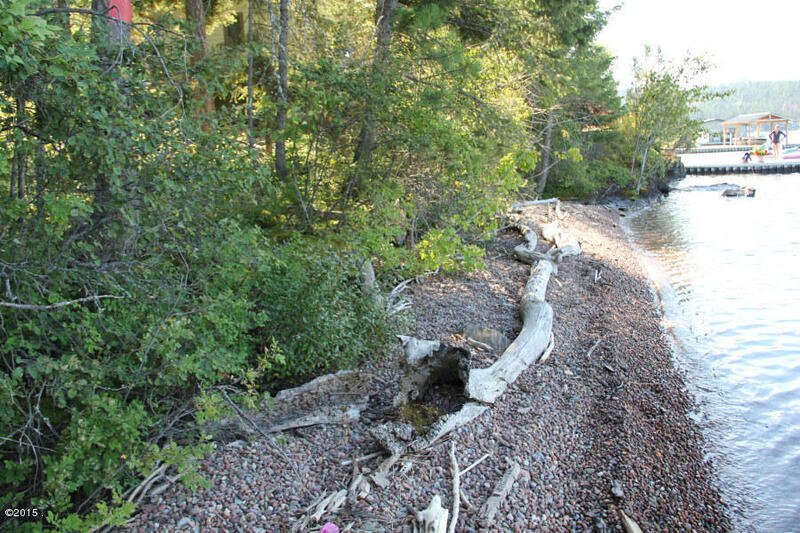 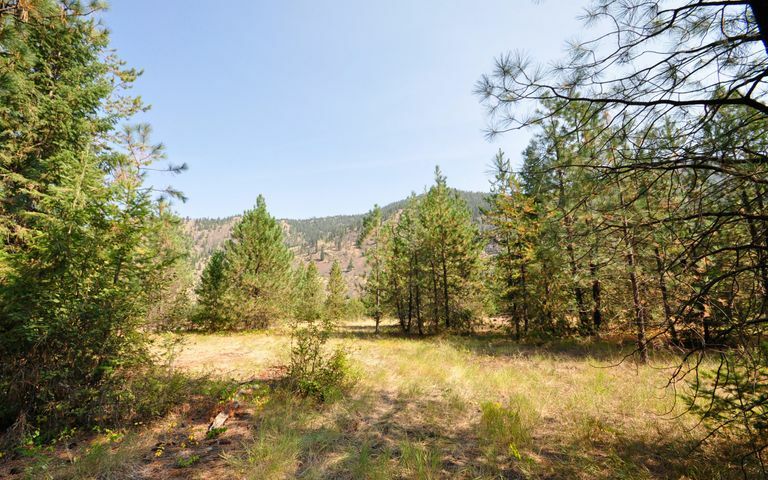 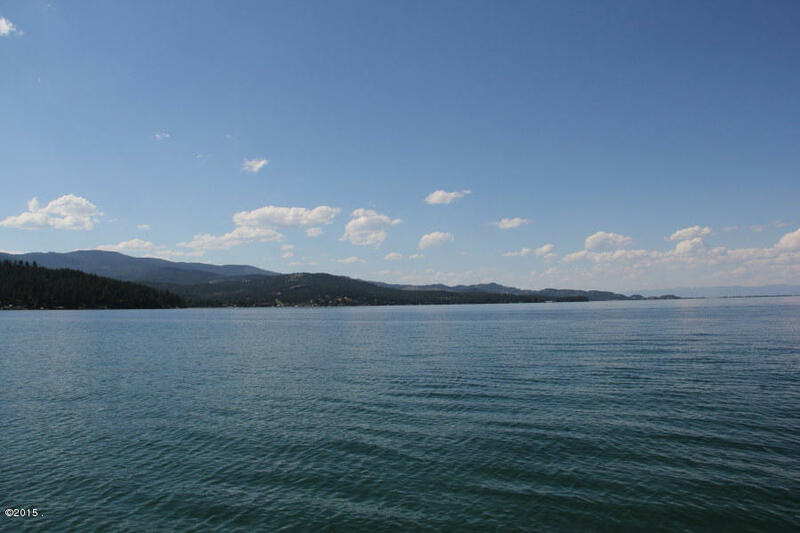 Rare 200 feet of gently sloped Conrad Point frontage on Flathead Lake. 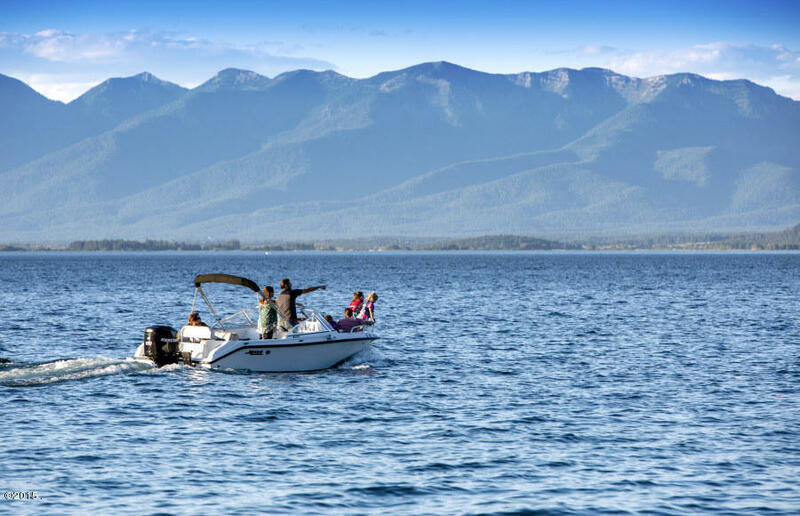 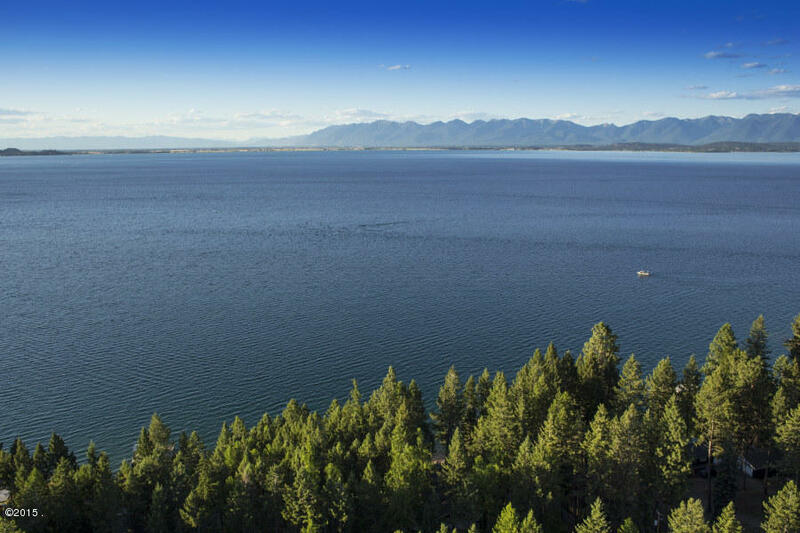 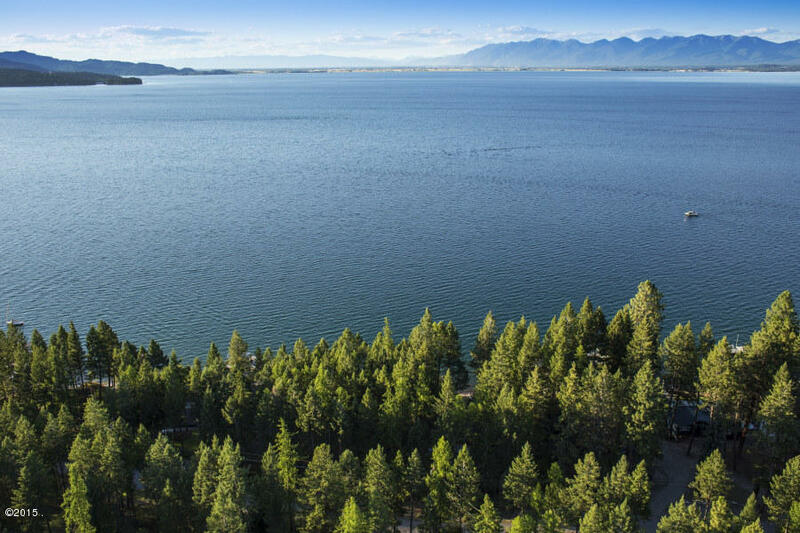 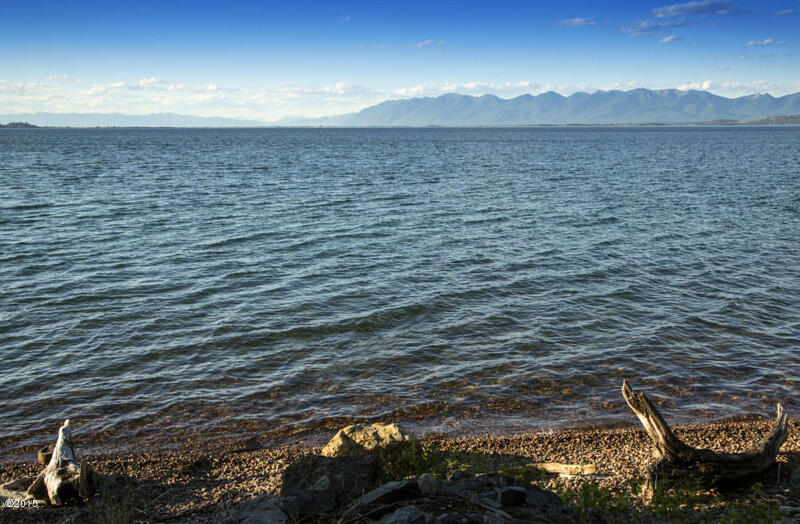 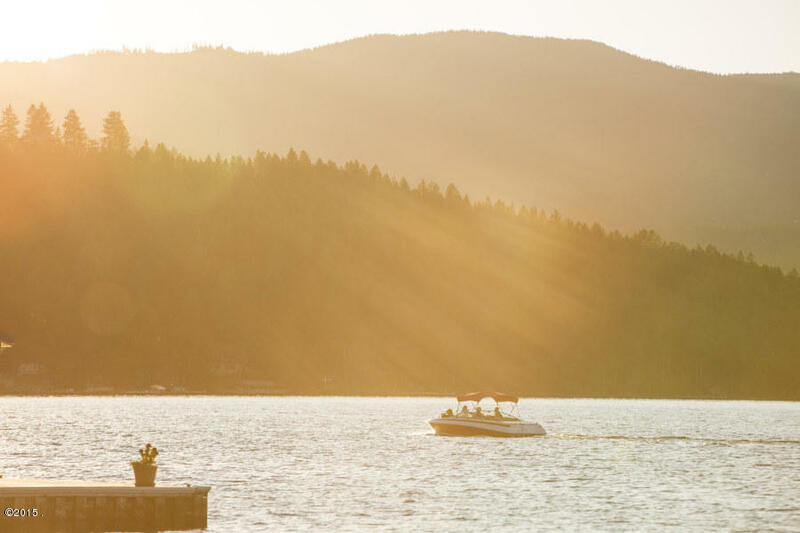 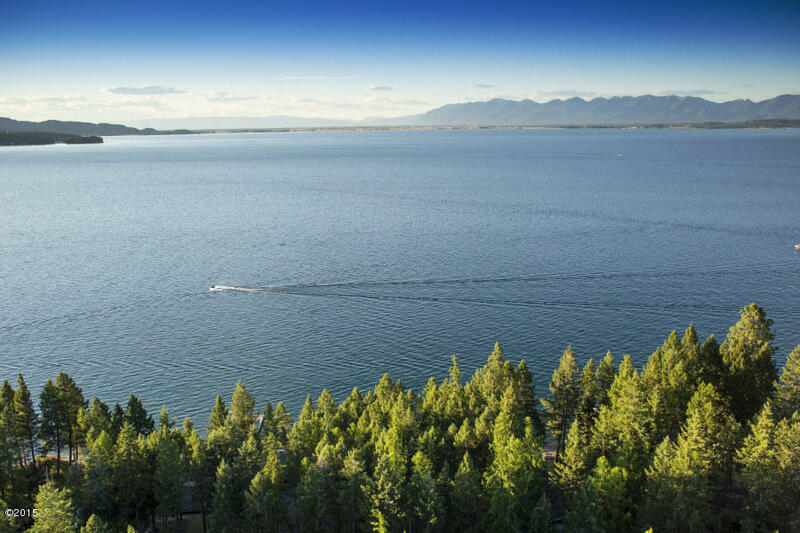 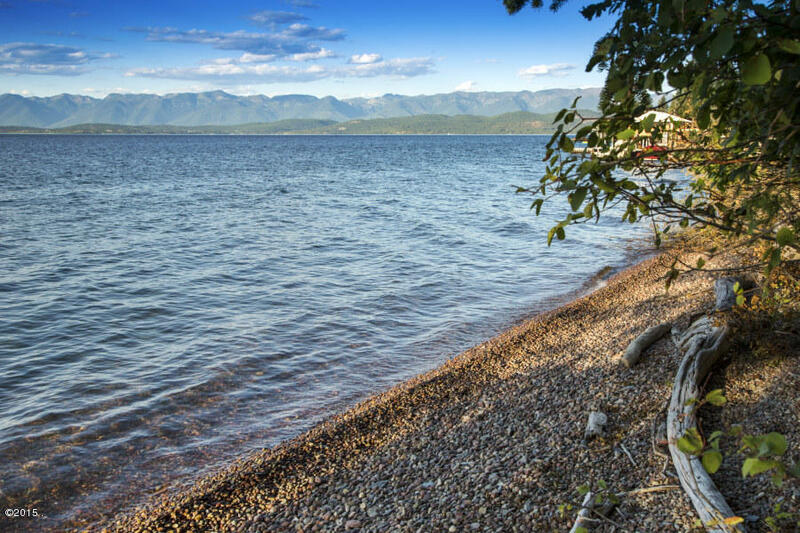 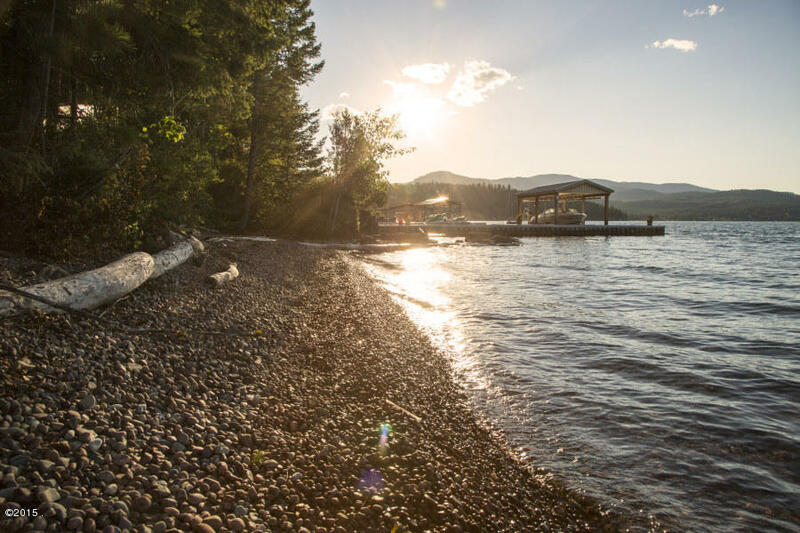 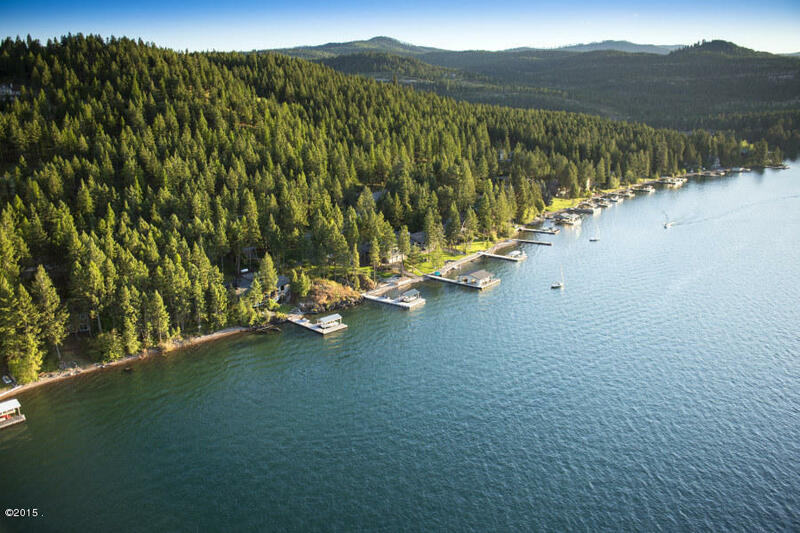 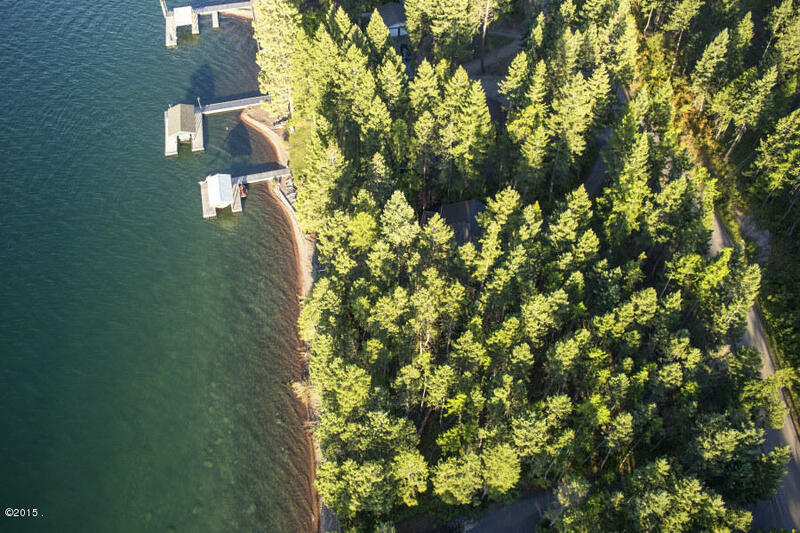 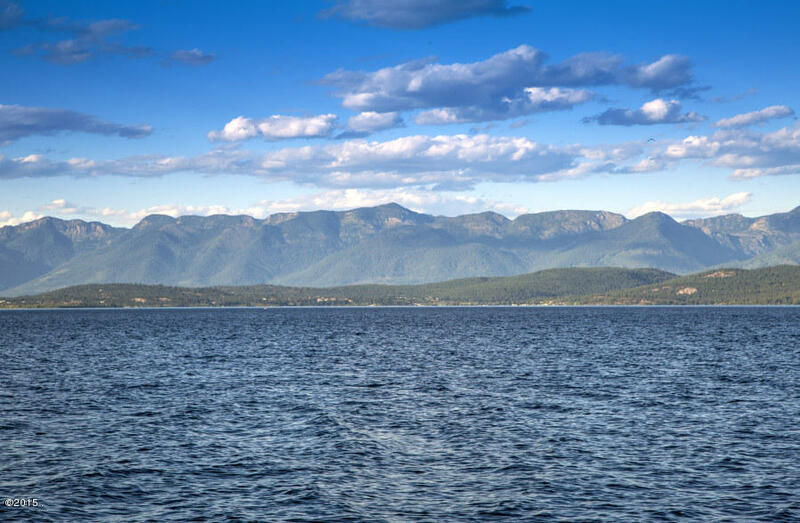 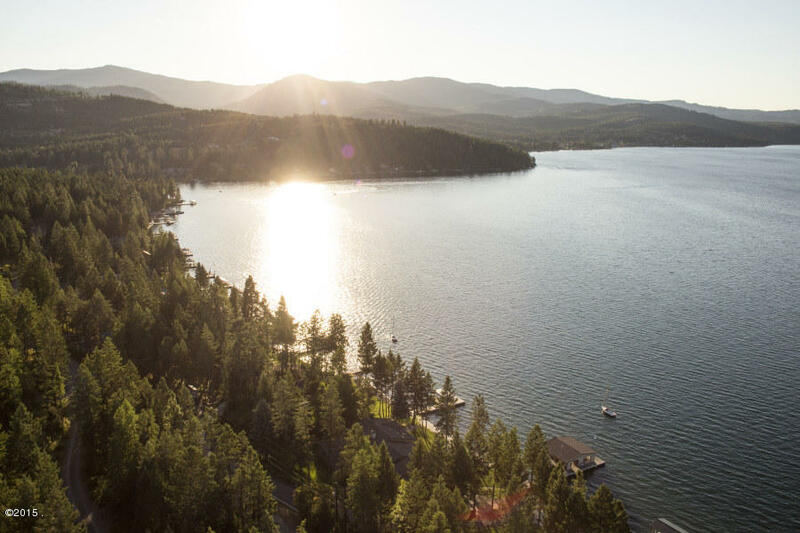 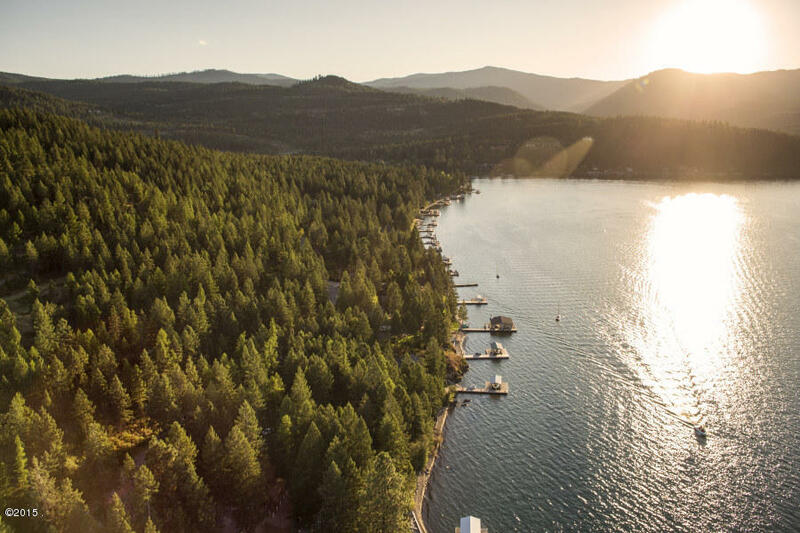 Natural gravel beach is virtually untouched and a perfect example of why north-facing Conrad Point is the most desirable waterfront on Flathead Lake. 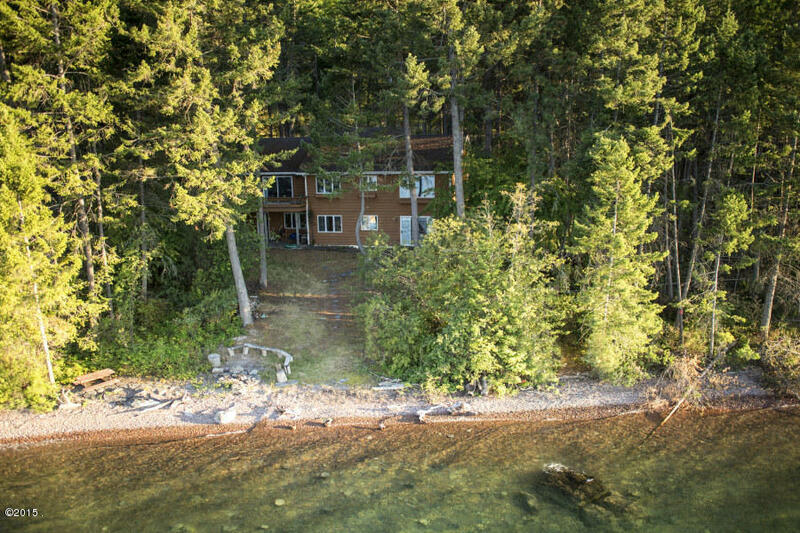 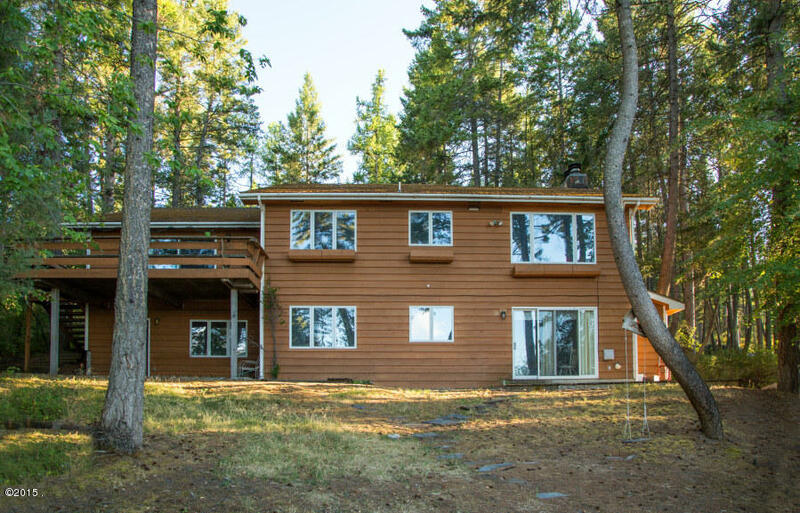 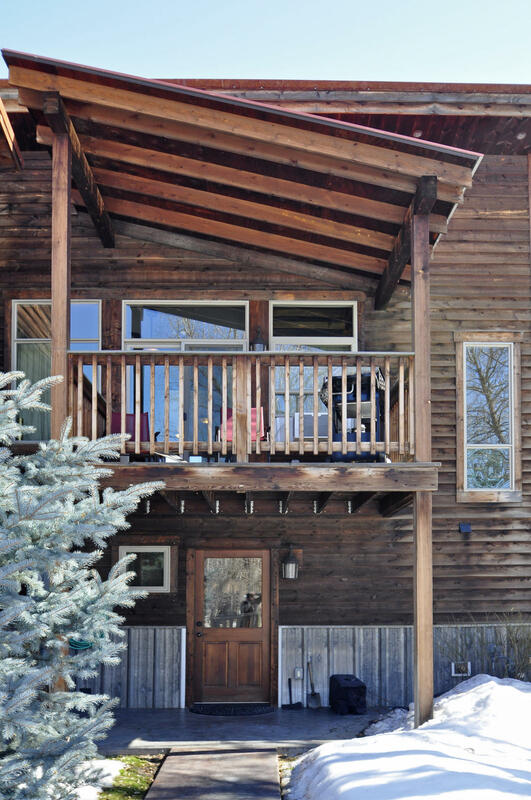 Existing 4B/3Ba home on lot with paved access and spectacular northern views across the lake to Glacier National Park and Whitefish Ski Resort.